Where to find the weather forecast in Iran ? Internet is and will be the most accurate source of information regarding weather forecast in Iran. To know more about internet coverage in Iran: See this page. The key is to combine as much sources as possible and try to figure out the odds. Mountains are generally known for unpredictable weather changes and specially in the Alborz located near the Caspian sea..
What’s the weather like in Iran ? 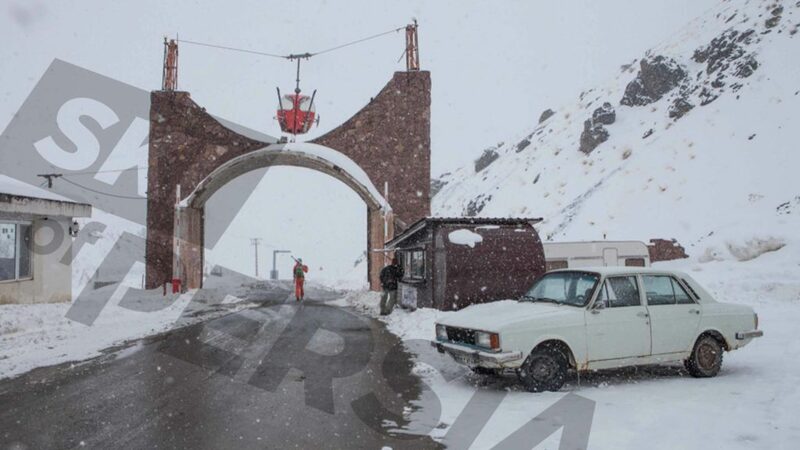 As iranian will remind you all along your journey “Iran is a 4 seasons country!” – Warm during the summer, cold during the winter and quite enjoyable in spring and autumn. Regarding precipitation and snowfalls, there isn’t any proper rules. Heavy snowfalls can occur in Octobre as well as in May. If you stay in the mountain be prepare to face some really cold weather. All major cities located in the North, are dealing with negative temperature and cold wind during the winter period.